1. If the loans are Federal Direct Student Loans (the ones you get only by filling out the FAFSA form), the debt goes away when the borrower dies. Unfortunately, private student loans do not offer the same protection against liability. 2. If the loans are private student loans, the news is scary. Very few private student loan lenders offer what are called “death discharge protections” or “death and disability forgiveness policies.” If the borrower dies, someone left behind has to pay up. If you are currently thinking about cosigning a student loan for someone, please, please hold off until you read my article 7 reasons you should never cosign a student loan. If you find that you’ve cosigned a student loan that does not offer these important protections, you might want to get yourself free from that debt as soon as possible. 2. You can dive full-speed ahead into paying the loan off, yourself, as fast as you can. The resources at DaveRamsey.com will help you with this. Remember, if you pay your daughter’s private student loan off early, she can still fulfill her obligation to you by making payments directly to you. 1. Did you cosign those student loans? If you did, then unless you get the cosigner release described above, you’ll have to pay those loans in full, even if your spouse dies. If you refuse to pay and default on those loans, you could be slammed with interest and penalties that will double that debt load. 2. Did you avoid cosigning, but you currently live in a “community property” state? If you live in a community property state such as Arizona, California, Idaho, Louisiana, Nevada, New Mexico, Texas, Washington, or Wisconsin (or, under certain circumstances, Alaska), you will typically be liable for all of your spouse’s debt after he or she dies. However — some community property states mercifully offer exceptions for education debts that will free you from the obligation to pay. To determine what’s true in your particular state and under your particular circumstances, contact your state department of education and ask. I’m so glad you’re asking that! Leaving student loan debt behind after you die can cause nightmares for the people you love, even if that debt is forgiven or discharged. Why? Because there can be tax repercussions on forgiven debts — even on student loan debt that has been canceled due to death or disability. I offer free help getting free of student loan debt in this 3-article series. Please read and SHARE. Listen closely to Suze Orman’s advice on this subject. In this video, Suze advises a young couple with private student loans to take out a term life insurance policy that will cost a mere $30 per month or less. (A tiny amount considering the protection it provides.) 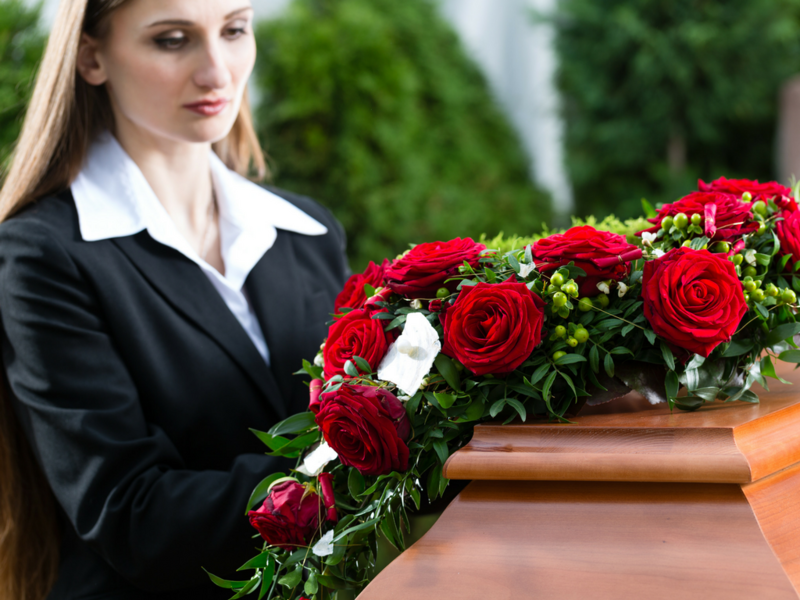 If the student dies with this term life insurance policy in place, money will be immediately available to pay off those student loans and leave no debt burden for loved ones left behind. 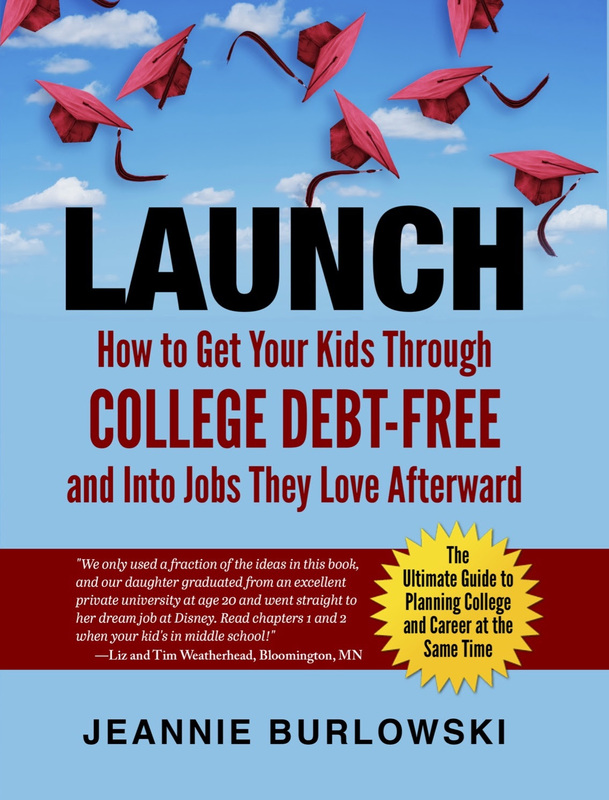 Parent, you can avoid all of these headaches by getting your kids through college debt-free. Do you have friends who are parenting kids ages 18 and up? What private student loan lenders have you found that offer death discharge protections or death and disability forgiveness? Parents currently searching for student loans need to know. Please comment below or LIKE Jeannie Burlowski Author on Facebook, find this post on that page, and let’s talk about it there. It is indeed true that some student loans get discharged when the person dies but some also have their own rules. That is why it is very important to full understand the terms and conditions of the student loan before applying for it. Also about being a cosigner, you should always consider the consequences. Thank you for this helpful article. I’m so glad you thought this was helpful! If you’d like to link to it from your website you are welcome to.